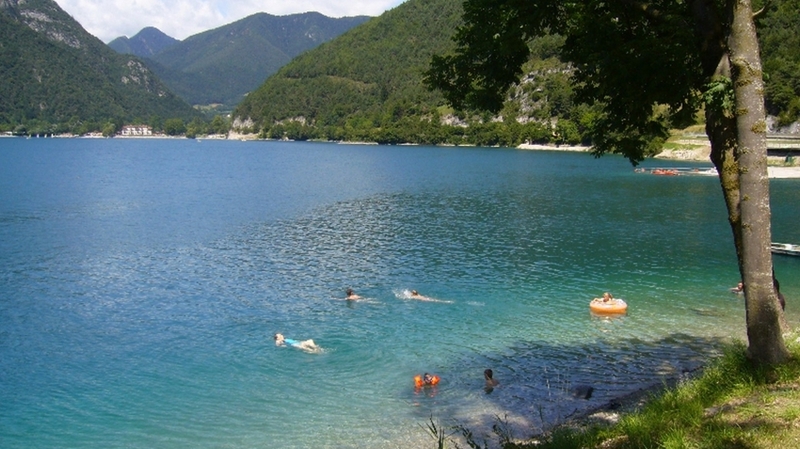 Family-run guesthouse with campsite, in the middle of nature and only 4 km from lake Ledro, for a relaxing holiday with direct contact to nature. 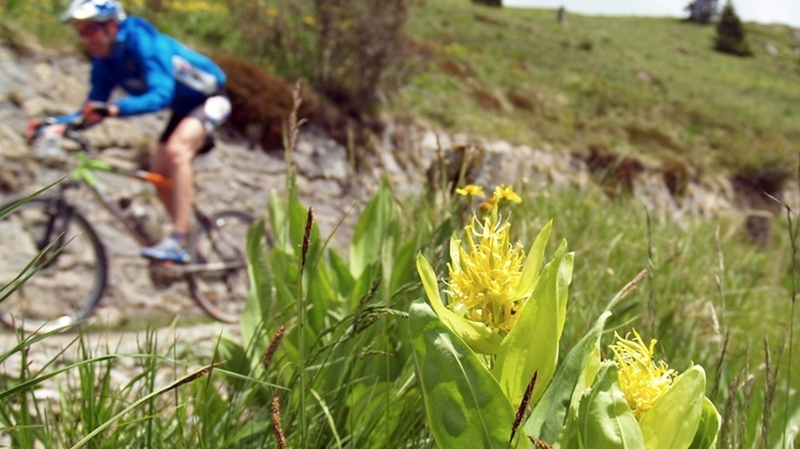 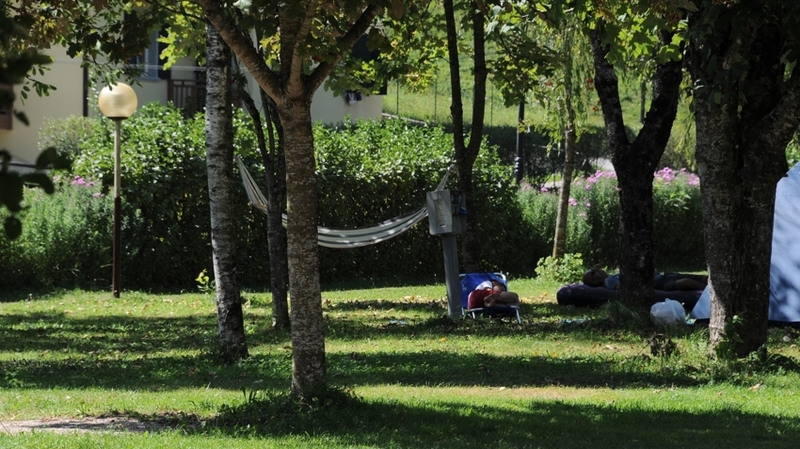 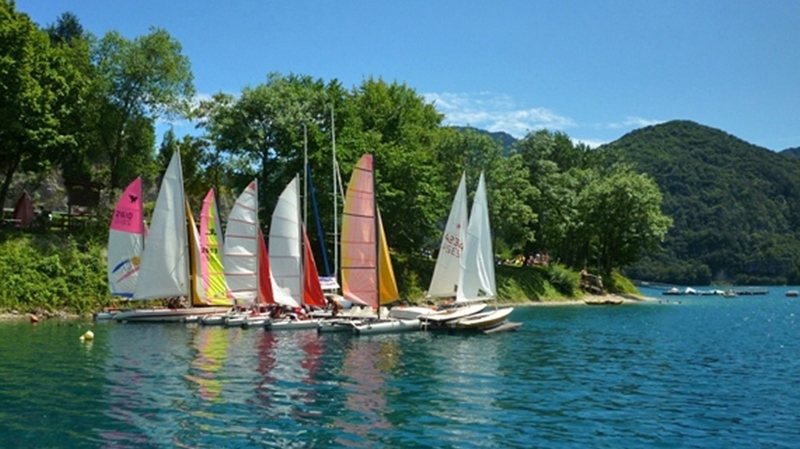 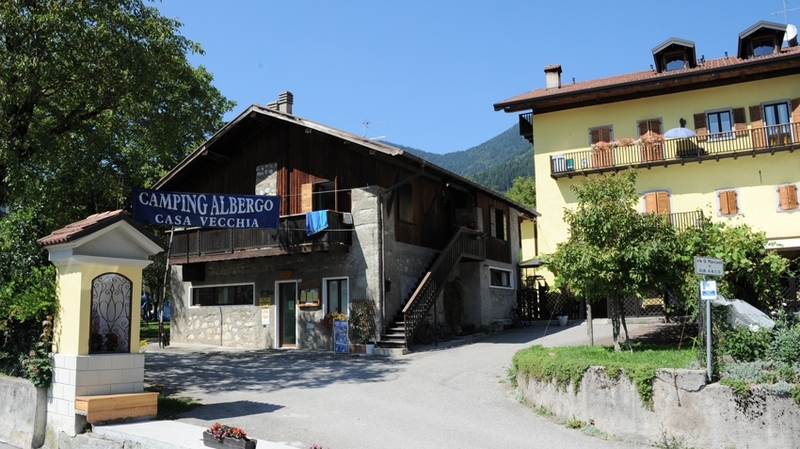 Our Camping Albergo Casavecchia is located only 4 km from Lake Ledro in Trentino. 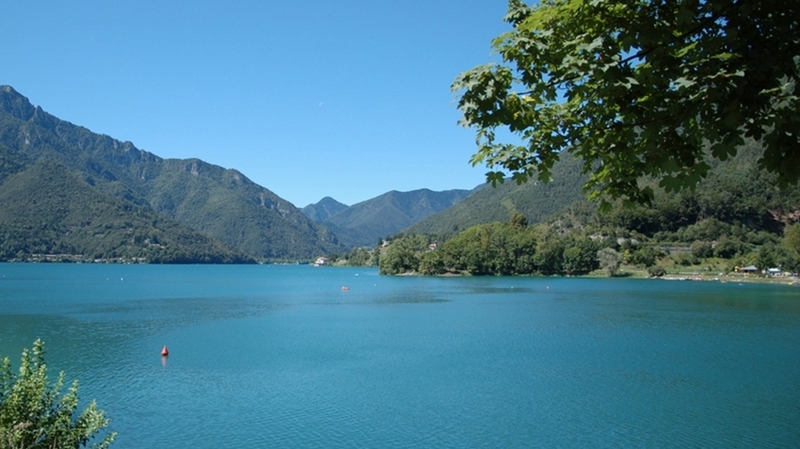 Here, you can enjoy unforgettable holidays in the heart of a dreamlike natural landscape, in a silent and relaxing atmosphere. 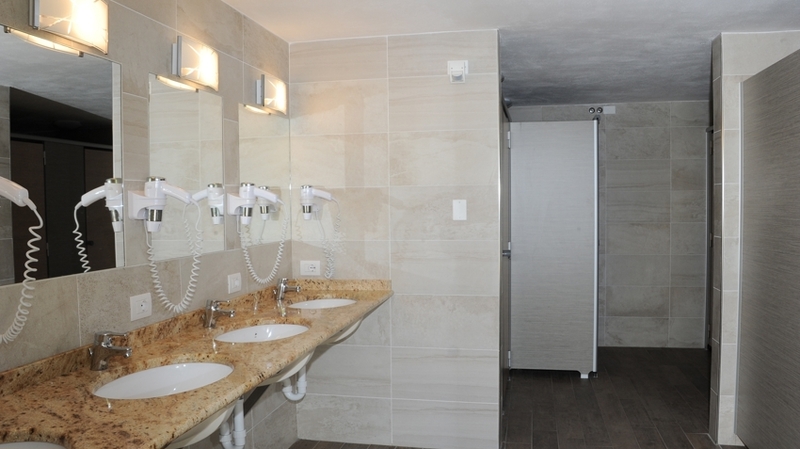 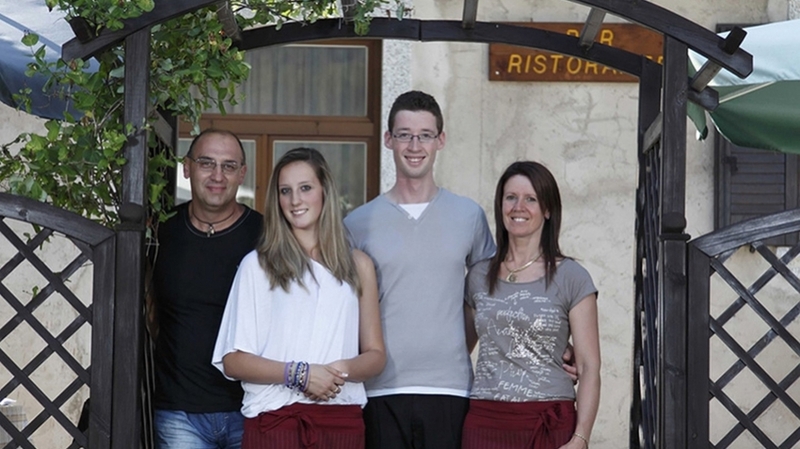 The Merli family will guarantee you a particularly enjoyable stay. 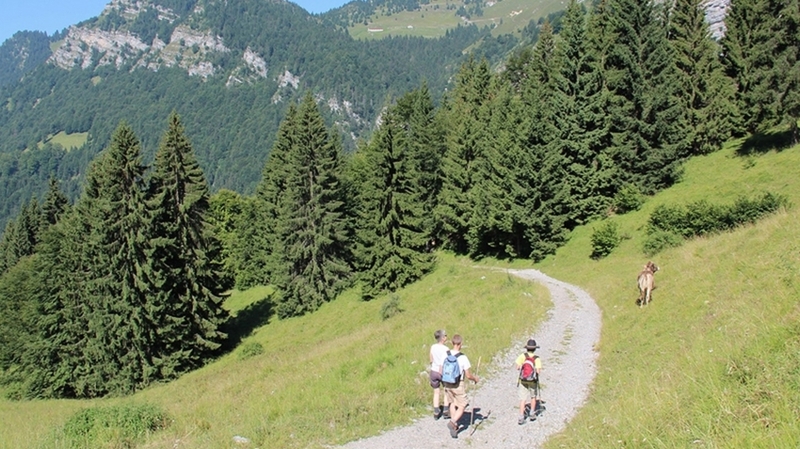 Families and groups of friends will look forward to an individual holiday planning and to wonderful bike tours and excursions in the surroundings. 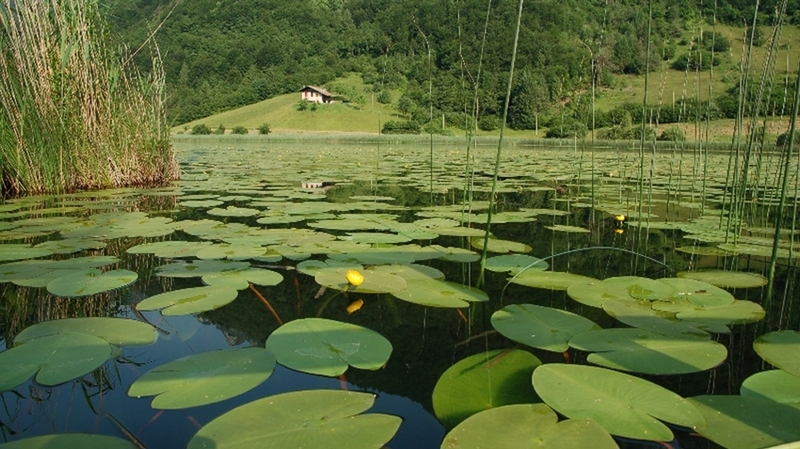 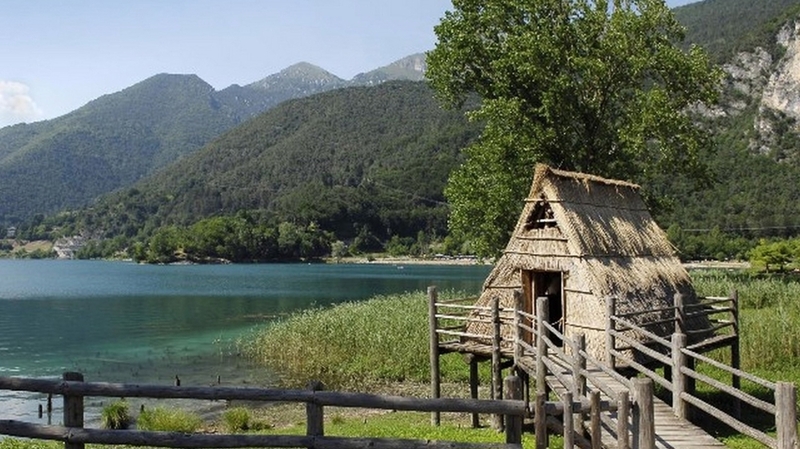 At the picturesque Lake Ledro, you can visit a museum as well as a new pile dwelling village. 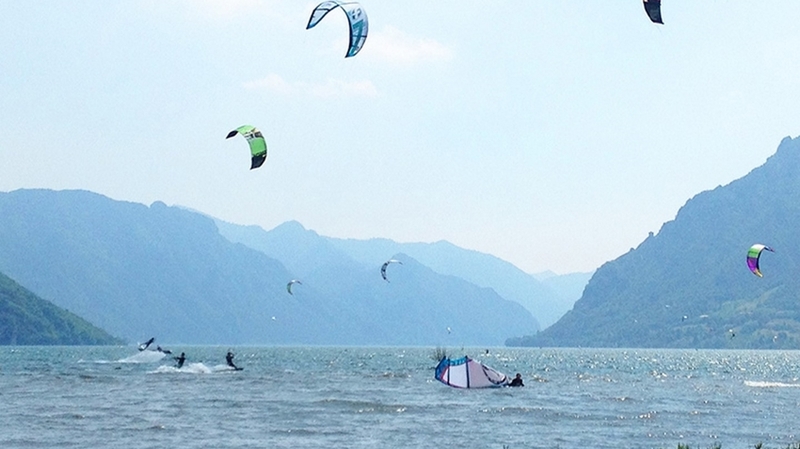 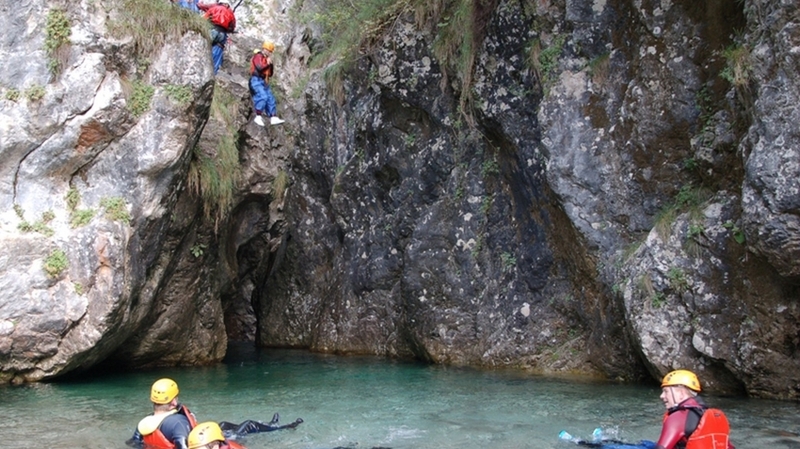 Active travellers are offered countless outdoor activities, such as water sports, climbing tours and much more. 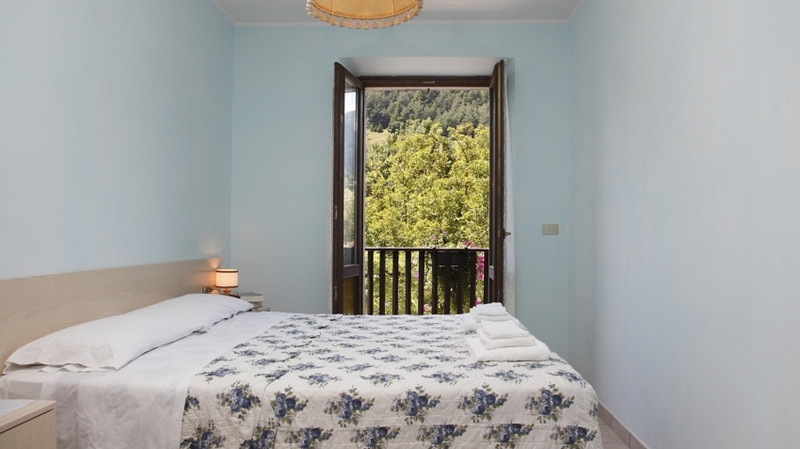 For our guests at Camping Albergo Casavecchia, we offer 12 rooms with bathroom and shower, TV and balcony with panoramic view. 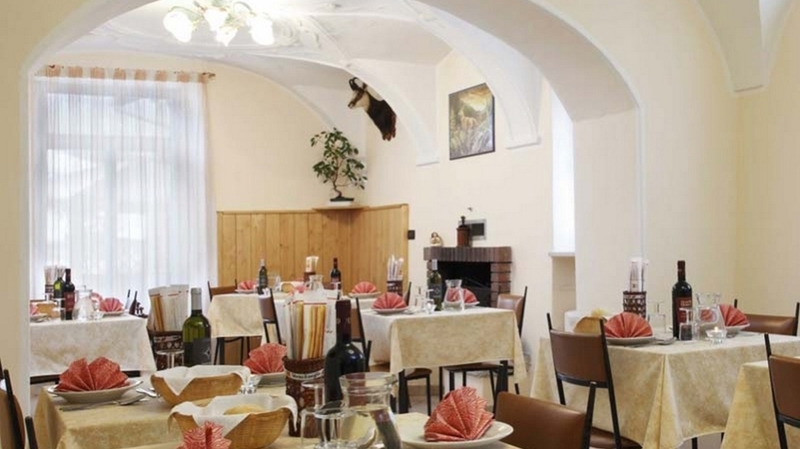 On request, you can enjoy our delicious breakfast made of jams, butter, fresh croissant, cheese and cold meats, orange juice, milk, coffee and yoghurt. 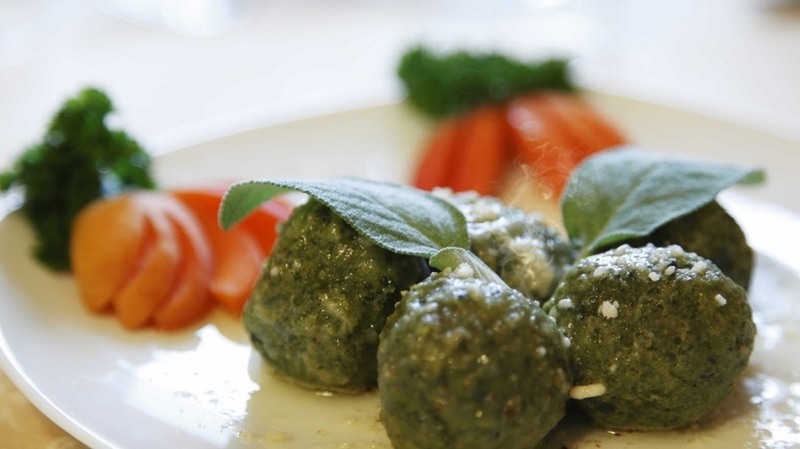 In the evening, we serve excellent specialities that are typical for Ledro Valley in our restaurant: dumplings, strangolapreti alla trentina or polenta concia. 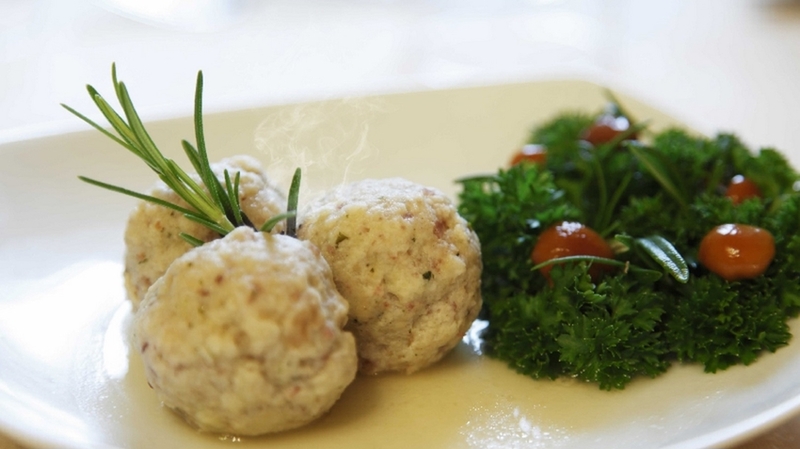 For the preparation of the dishes, we exclusively use seasonal and local products. 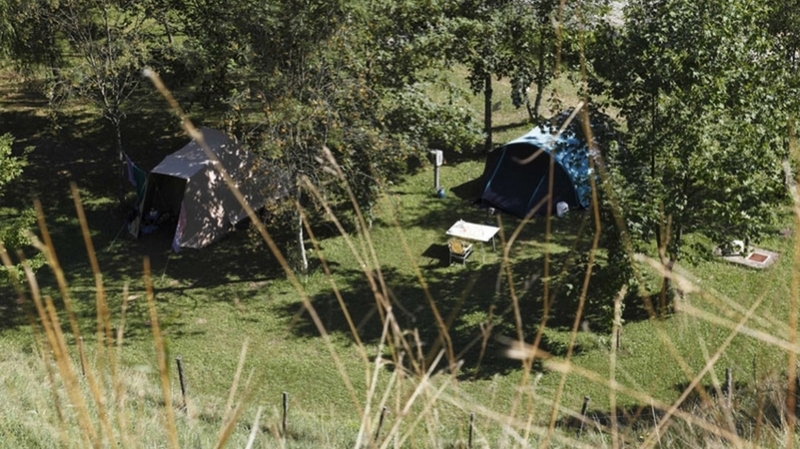 Our small, but wonderful campsite offer 52 pitches, 46 standard and 6 mini pitches, where you can position your tent or park your trailer/mobile home. 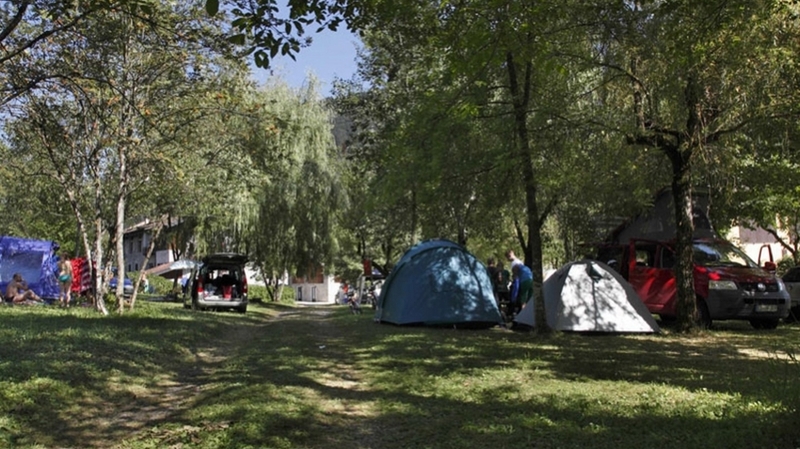 At the campsite also offers a car parking, washing facilities, a bar, a restaurant, a covered depot for mountain bikes as well as a recreation room. 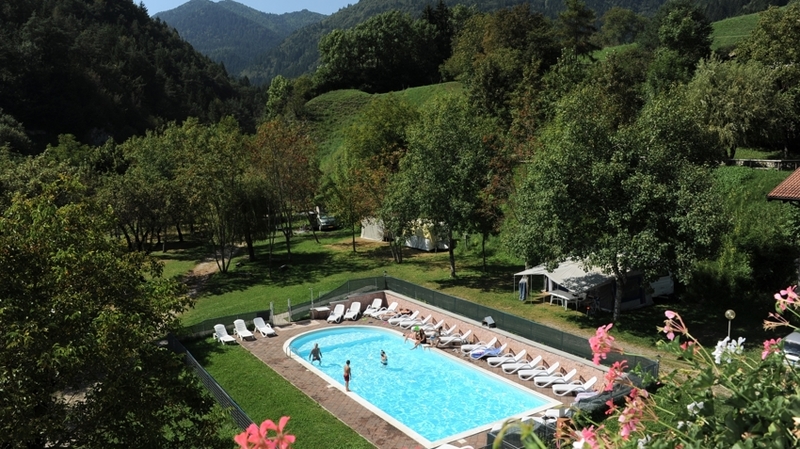 Both the guests in the rooms and on the campsite have free access to the 6x12 m pool with a depth from 60 to 150 cm. 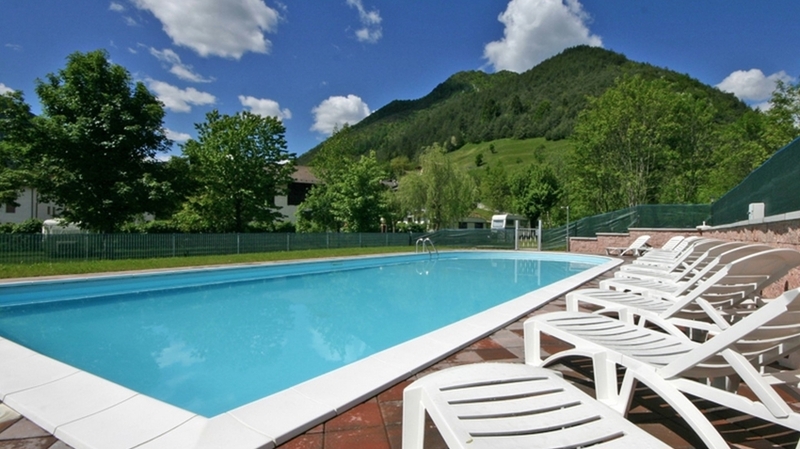 At the pool, you will also find coy sunbeds. 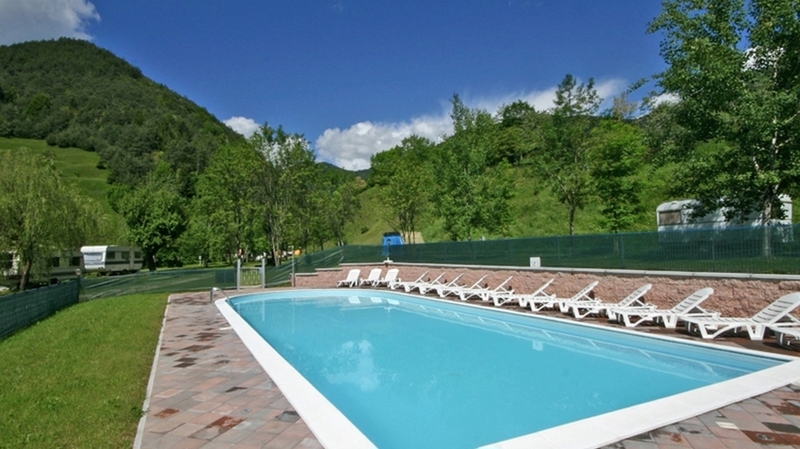 The pool is open from 8 am until 9 pm.